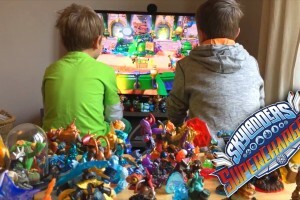 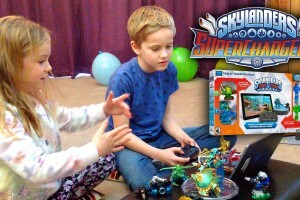 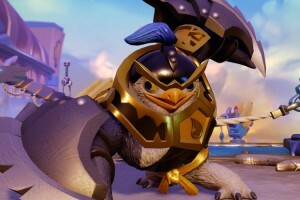 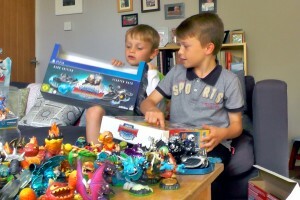 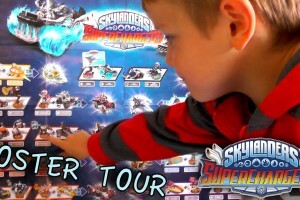 The trailer shows you how you’ll be able to mix-and-match between all the Skylanders top and bottom halves to make loads of new Skylanders – 256 of them. 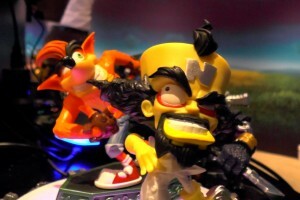 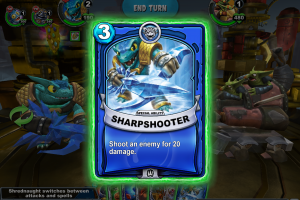 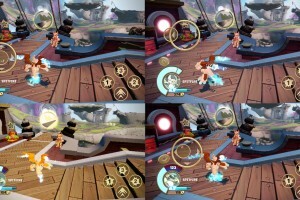 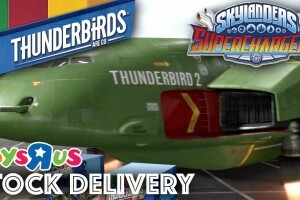 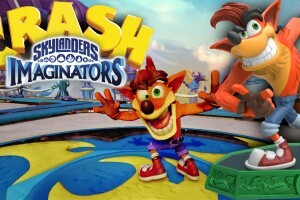 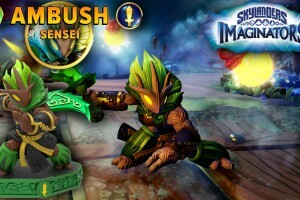 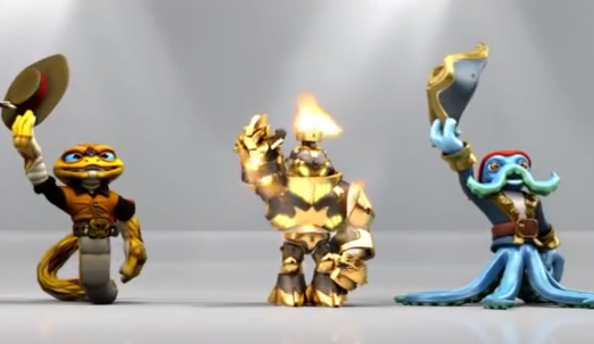 Swapping means you can have Skylanders with different abilities, such as a Blast Buckler who has the bombs of Blast Zone but the whipping tentacles of Wash Buckler. 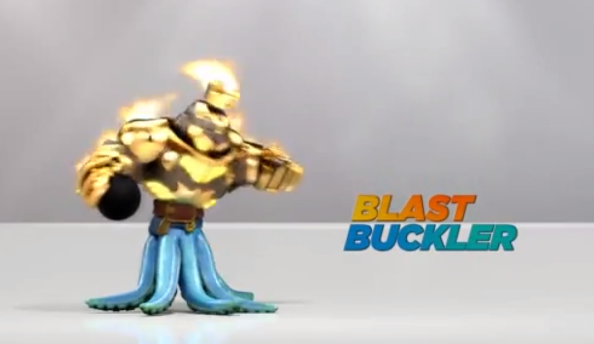 Blast Buckler looks cool, but he’s just one of 256 swapabilities!